Andrew specialises in recruiting qualified and part qualified accountants for permanent positions in the South West. Since joining Lloyd Barnes in 2015, he thoroughly enjoys working closely with clients to find them the perfect candidate and also helping candidates secure the role they have been looking for. It’s especially satisfying when he sees the huge positive effect it has on an individual’s career, and life in general. 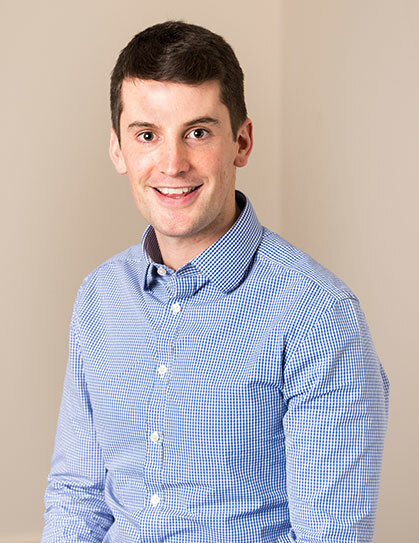 Andrew very much enjoys being part of the happy team at Lloyd Barnes and appreciates having autonomy over his day-to-day work. His childhood ambition was to become a footballer, but instead he studied Law at university and spent his early working life in the Legal sector. Andrew says being close to coasts, moorland and Torquay United are the best things about living in the South West.